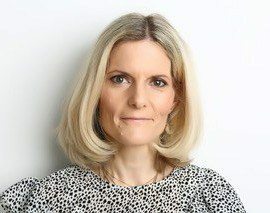 Julia Bueno read law at Oxford University and after a brief career in the law, and another writing for an internet start-up, she trained as a psychotherapist and remains practising 15 years later. Her first book is The Brink of Being: Portraits of Miscarriage (working title), which explores the oft-misunderstood experience of miscarriage, through both her professional and personal experience, psychological research and historical insight. It will be published by Virago and Penguin USA in early 2019.